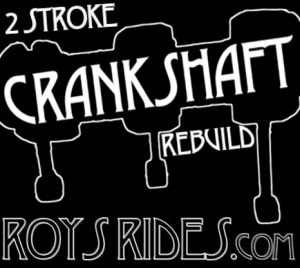 Here are Roy’s Rides we specialize in two stroke motorcycles. 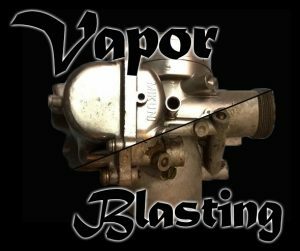 Our services include rebuilding bikes, crankshafts and vapor blasting. 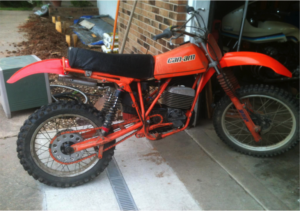 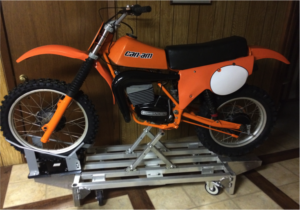 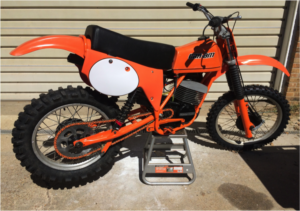 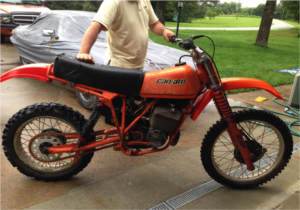 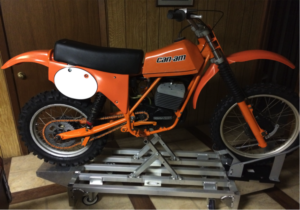 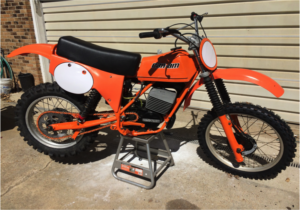 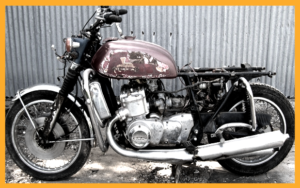 Roy’s Rides is always looking for inventory – old two stroke bikes to rebuild.